The beautiful suburb of Westlake truly stands out as one of the finest places to live in the Dallas-Fort Worth Metroplex. In 2011 Forbes Magazine named Westlake the most affluent neighborhood in America, with an, “estimated annual median household income of $250,000.” The influx of wealthy residents in this neighborhood also makes this one of the safest neighborhoods as well. 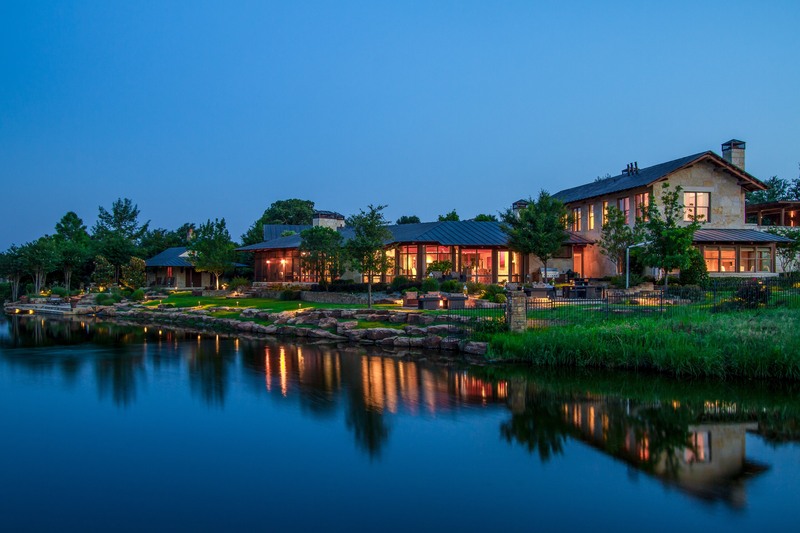 Home for many public figures, the city of Westlake provides a perfect location for those wanting to escape the city life of Dallas and dwell in a cozy family environment. It is a perfect location for those who value beautiful homes and spacious neighborhoods. In addition to providing an excellent living it sits only a stone’s throw away from Grapevine Lake and the popular shopping center, Southlake Town Square. Vaquero – This secluded private getaway finds itself on the finest ranch lands, surrounded by pristine lakes, and a beautiful golf course. The beautifully planned community boasts some of the most expensive and luxurious homes in Texas, making it the most popular and prestigious neighborhood in Westlake. The members exclusive community provides 24/7 security as well as many benefits for the residents here.